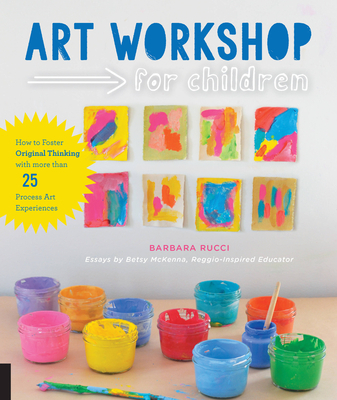 Betsy McKenna is a firm believer in the brilliance of the young child and their natural born creative process. A Reggio inspired teacher and administrator; she is passionate about creating high quality educational opportunities for all children. She currently resides in New York City as an educational consultant and leadership coach, and has three grown children who remain her greatest source of inspiration.